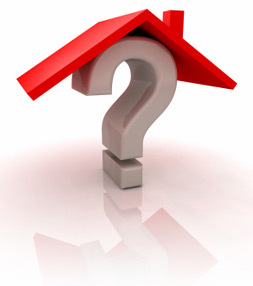 Will any remodelling be required to make the home move-in ready for you? Does the neighbourhood reflect positively on the value of the condo and your lifestyle choice? Does this neighbourhood, for any reason, have a poor reputation? Are people moving in or out of the neighbourhood? What is their age, income level, family size? Are there plans for this neighbourhood that you may be unaware of (i.e. a future highway, a commercial development or a new housing development) that will provide competition on resale?